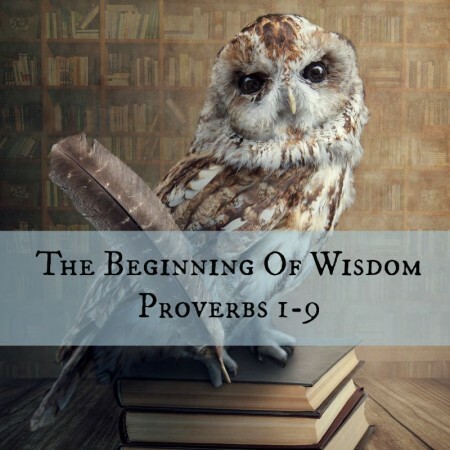 Proverbs 3:13-18 — Wisdom can buy what money can’t. That’s what the Holy Spirit through Solomon’s pen teaches us in this text. It’s only when we live by God’s wisdom that life works. But far more importantly, God’s wisdom is that which leads to everlasting life. We can enjoy a wonderful life now, but what about eternity?